Day 1: After breakfast you will be picked at the hotel and transferred to Arusha outskirts where the bikes and the rest of the crew will be waiting for you. Today we are riding down to Naberera town in Maasai plain south of Tarangire National park; terrain will be few hills and mostly plain, dry land on an earth road. 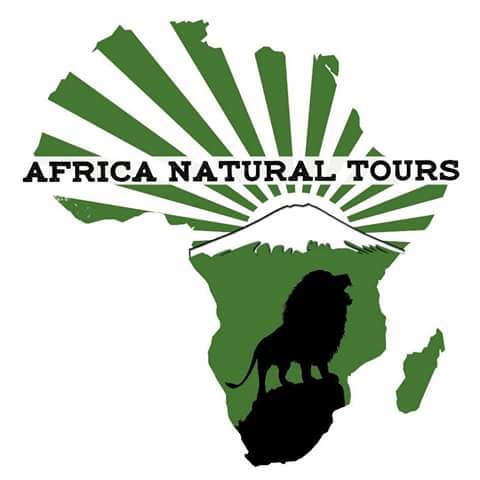 We will be arriving at the camp for hot lunch and later after lunch we will have a game drive on Maasai land. This area is a refuge area for wildlife from the National park during the rainy season and some of the game is resident here. Lots of bird species, antelopes, zebra, giraffe and possibly elephants are clearly observed here. We will be back for dinner and experience Maasai warrior dance during the night. Soon after breakfast we are going to break the camp and ride southeast of Naberera town, it’s the typical African road, sand and dust. The ride will be typical endure loop to Hedaru and we will have several stops on the way for lunch and other activities. 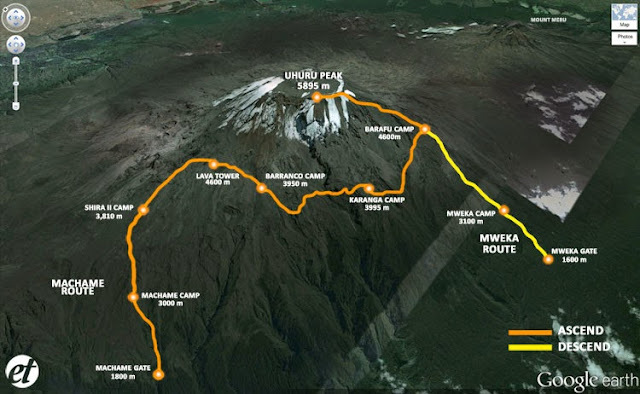 We will spend a night at the river bank of Pangani where there is a camp located. There is a lot of mosquito during the night, please make sure you apply your repellants. Our adventure motorbike safari will be on tarmac road for a few kilometers at the start then, catch up with earth road which will take us to the range of Usambara Mountains. We will enjoy a ride on these hills where the view is stunning. We will get lunch on the way and stop at different villages to get the interpretation of the cultural and traditions since colonial invasion. We will spend a night at this old German Colonial town with wonderful sounds of crickets and night jars during the night. The adventure today starts soon after the breakfast, we are going to ride on Usambara Mountains passing Amani rain forest while watching the scenic beauty of the area. The supply truck will turn down to Muheza town with chefs and tents to prepare a hot lunch for the bikers. As we show up at Muheza town, lunch will be ready and there will be time for a nap. After the short nap we are going to take the bikes down to where the coast lays with an easy ride to Pangani town, where we are going to put the bikes on a ferry to cross this massive river. We will start a 15min ride down to Ushongo beach for a night. The nights might be humid, hot and mosquitoes will be around. Soon after your shower, it’s an effective time to use your repellants. There will be bunch of activities to do in Pangani beach like visiting the Marine park of Maziwe, scuba diving and snorkeling. During the night we will have a camp fire with all staff and crew and say good bye.